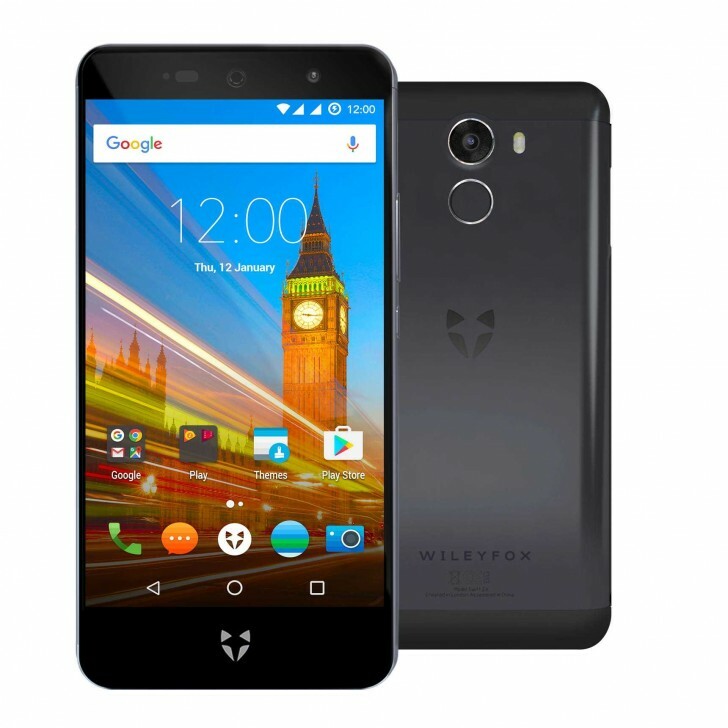 The UK-based manufacturer Wileyfox just released the successor of last year’s Swift 2 called Swift 2X. 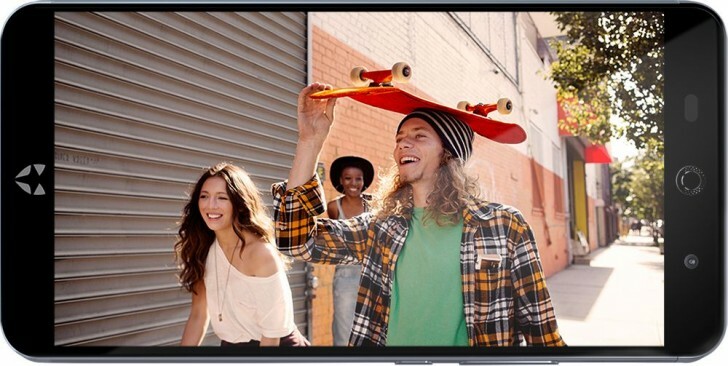 The handset comes with 5.2” 1080p display and a 2.5D Gorilla Glass 3. The cameras are also improved over the predecessor - Samsung provided two modules - a 16 MP and an 8 MP one. The company boasts about an F/2.0 aperture of the main one and 0.75sec focus of the selfie camera. Swift 2X comes with Type-C connector with USB 2.0 and QuickCharge 3.0 support. This means the 3,010 mAh battery could reach 75% from empty in just 55 minutes of charging. The chipset powering the whole thing is Snapdragon 430 - a decidedly mid-range offering with eight Cortex-A53 cores. 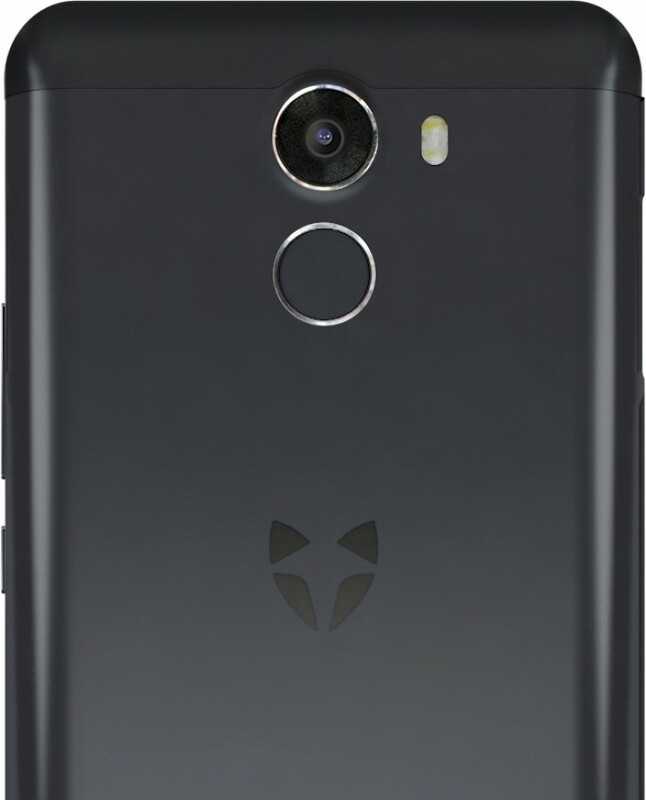 The device comes with fingerprint sensor on the back, right below the camera lens and even supports Android Pay. The OS is Cyanogen 13.1 based on Android Marshmallow 6.0.1 and there are slots for a micro-SIM card and a second one that can either host nano-SIM or microSD. The device is priced at GBP219.99 and is already available at the company’s website.